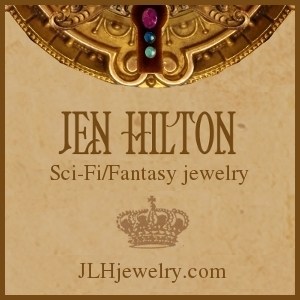 This post originally appeared on the Contact – Infinite Futures SF blog on September 25, 2012. 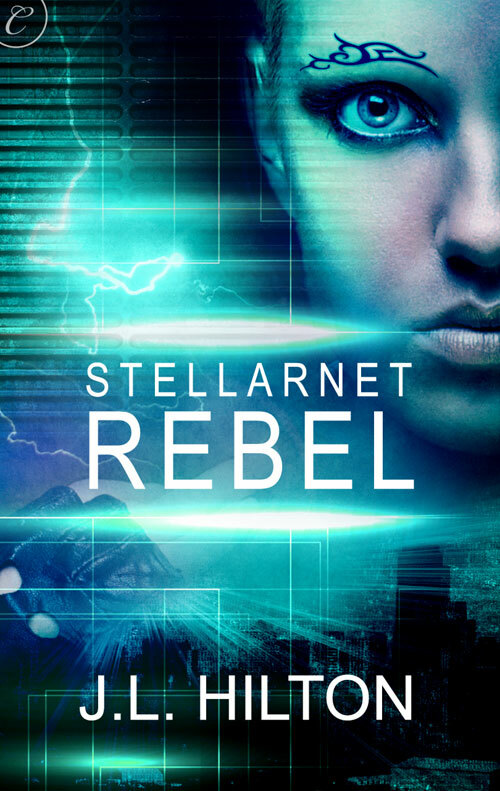 In STELLARNET REBEL, like so many other science fiction authors before me, I had to come up with a way for my heroine to move from Earth to another planet. So “particle engines” exist in the Stellarnet future to “shift” space. In a brief blink, Genny O’Riordan’s colonization block moves to another solar system, where it’s met by tug ships that haul it to the planet’s surface and connect it to the settlement. Space travel is one glaring bit of sci-fi magic I allowed myself in a book otherwise based on a lot of research and fact. 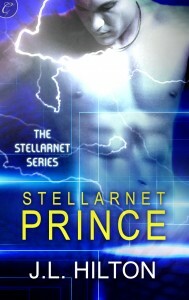 Most technology in the Stellarnet books is extrapolated from real trends and current devices. Everything from Google goggles to programmable clothing to interactive tabletops is already possible IRL. Even the aliens are based on animals such as dolphins, electric eels and cockroaches. For the sake of the story, though, I had to wave the plot wand and say “science happens” so Genny O’Riordan could cross space without being 110 years old when she arrived, suffering from radiation and rickets. I never thought that we might really be able to travel light-years in the blink of an eye. Certainly not within my lifetime. 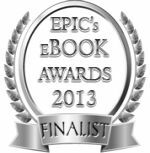 My readers will know that physicists are “a bunch of lying bastards,” and Genny suffers a kind of bizarre, temporary, all-over pain when shifting to Asteria. I wonder if that will come true, as well? What do you think? Even if it’s painful, would you take a chance to vacation on another world? Live there? Work there? What if you could “commute” home to Earth on weekends? 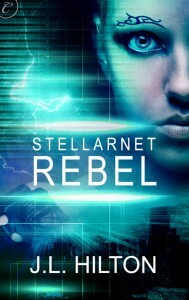 This entry was posted in News, On writing..., Science Fiction, Stellarnet Rebel, Stellarnet Series, Technology. Bookmark the permalink.